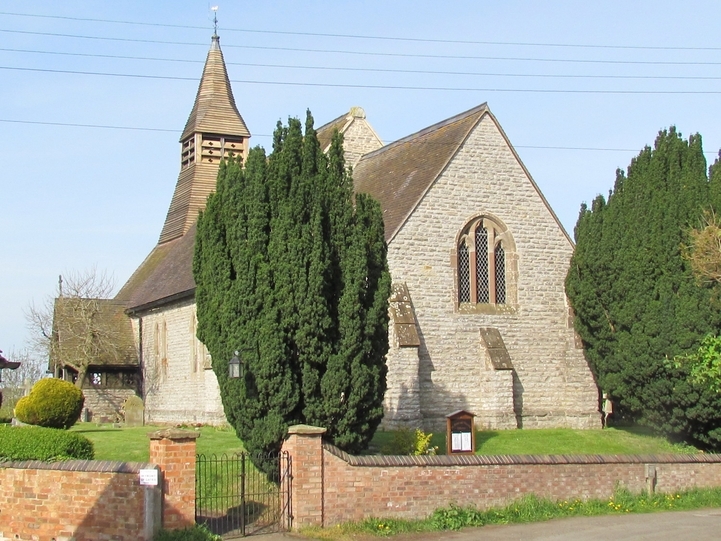 We are a small church set upon a hill on the edge of the village of Tibberton in Worcestershire. We attract people of all ages and outlooks to services that range from the contemporary to the traditional, from the informal to the formal and we would love to meet you. We welcome many visitors each year and are always open. If you are an enquirer, visitor, worshipper or pilgrim, we are here to help you. We are part of the Bowbrook Group and the office details are on our "contact us" page. For the full service times see our Services page. If you are looking to arrange a baptism, wedding, or funeral click on the links and download the appropriate detail.